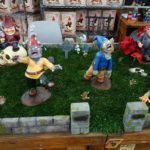 Bio: After 20 plus years as a sculptor and prop maker in the entertainment industry, Studio Oz now turns its talents to what they call Satirical Pop Art. 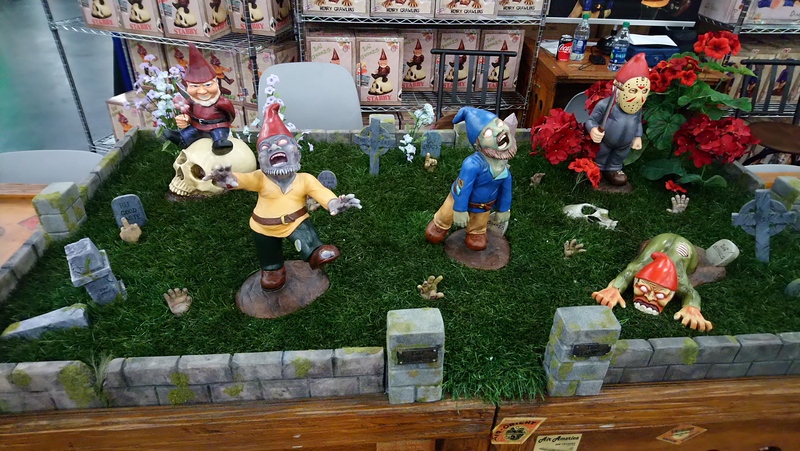 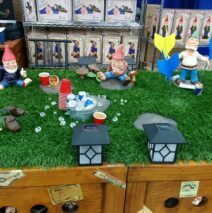 Their first product, Evil Gnomes, lampoons the theme park industry with a darkly satirical take on the suburban self-image. 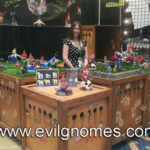 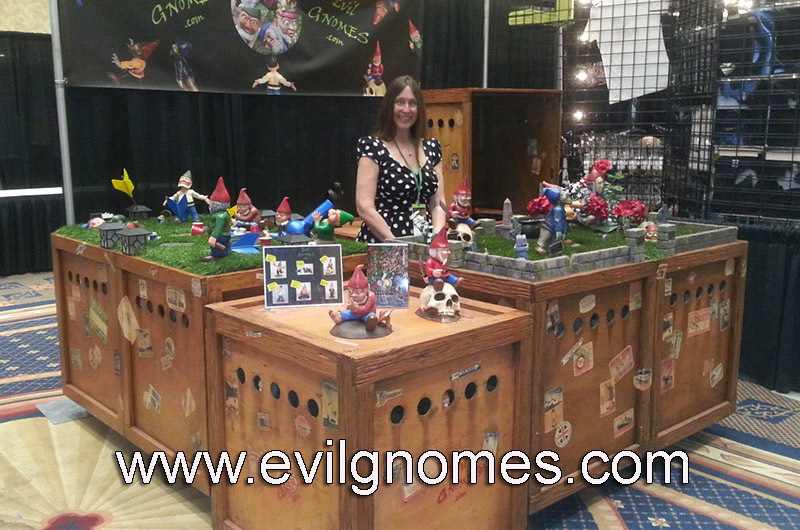 They also have very funny gnomes.